Whenever you are travelling, one of the hardest thing you have to deal with is the duration of getting to the destination. Although some people may enjoy flights and long journeys, too often and too long can be really boring and troublesome, there are many things that we can do to keep ourselves occupied to avoid getting bored, some people resort to snacking, watching entertainments, etc. But there is also board games that can really help you to kill boredom. 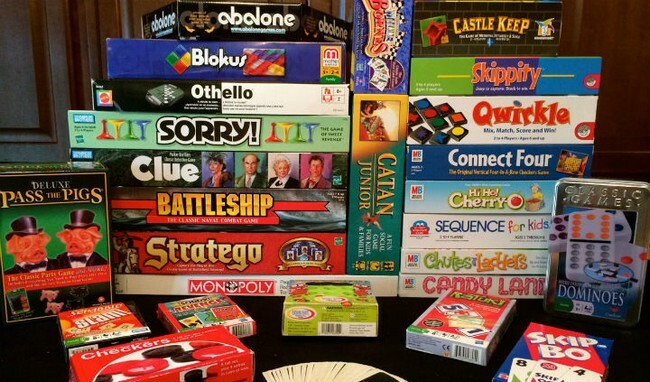 Most board games can be packed in a small area, or even come as pocket sized board games. Especially when you are travelling with children, they will get bored easily, and when you don’t have enough snacks, they might get hard to handle, but with board games, all can have fun together as a family. Here are the top 9 best family travel board games to bring during travelling. 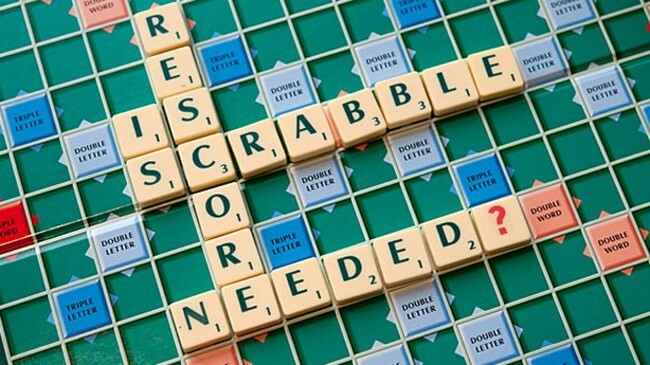 One of the best family travel board games is scrabble, because it is known as a game that can really bring family and friends together. The best thing is, it is also educational, and when children play it, they are able to remember those words really well and then use them later in the future. 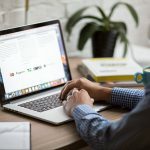 Many successful people today have mentioned that scrabble is a really incredibly good game and they have been known to bring it around wherever they go. 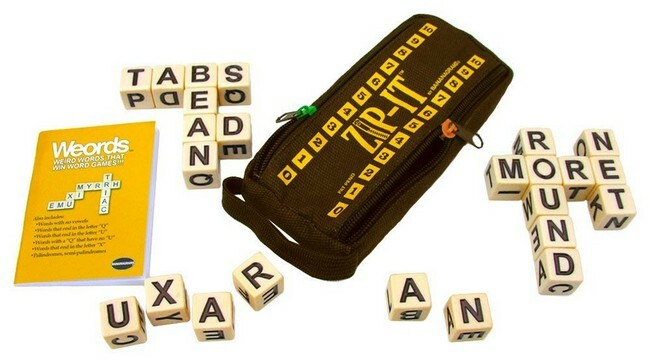 Yet another word game that should be brought with you when you travel is Bananagrams. This game will literally drive you bananas, and the best thing about this game is that you do not need a pencil, a paper, or board. It is fast and fun, and it is an award-winning game. Players of the game will race against each other to build crossword grids and use all their letter tiles first. This is one of the best family travel board games. 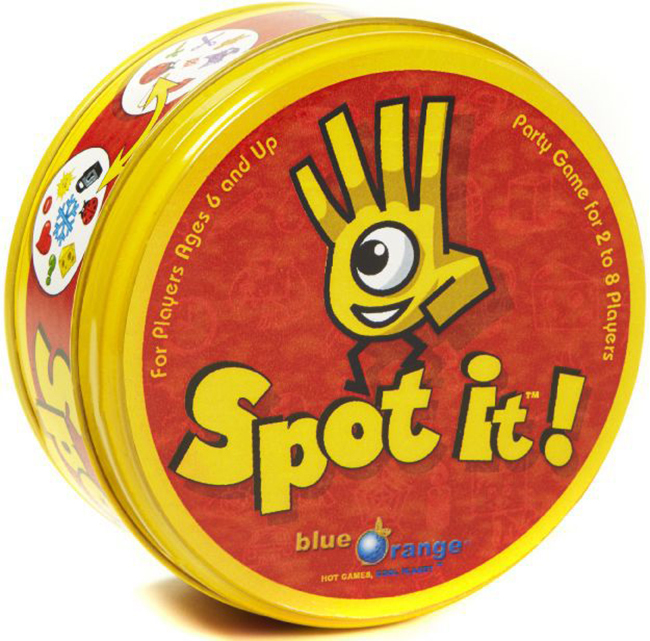 Spot It is also another great game for travel. 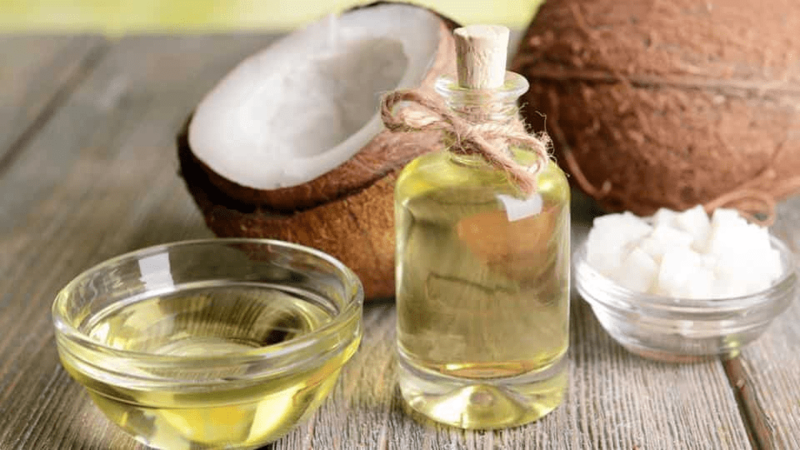 It may sound simple but it comes in several varieties so you can choose your age level, or if you just looking for something of your preference. Hence, it is a really fun matching game for everyone of all ages. There is always one, and only one, matching symbol between any two cards. So having a sharp eye and quick hand will be a huge advantage to win this game. 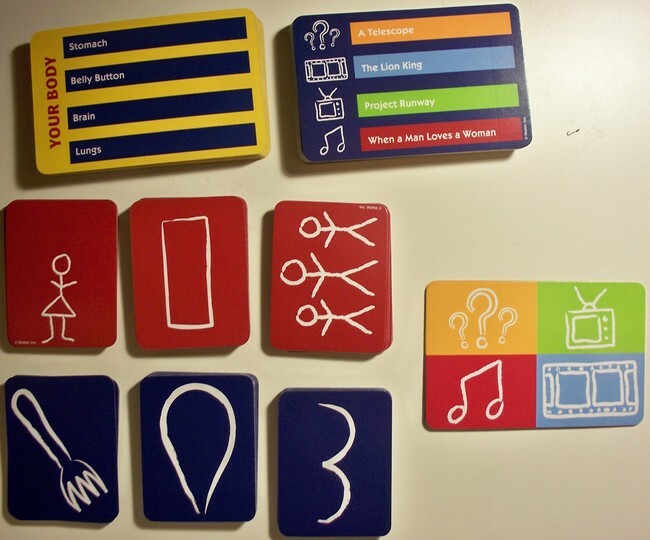 Another one of the best family travel board games is Pictionary. This is a board game that is incredibly fun and interactive and your experience will depend completely on the other player’s personalities. This card version, Pictionary meets charades, and with no drawing required, you just act out clues for your team using the simple images on each of the picture cards. Following that, the first team that guesses the correct answer will win a point. To win the game, a team needs to achieve 5 points, and the first team that does so will win. 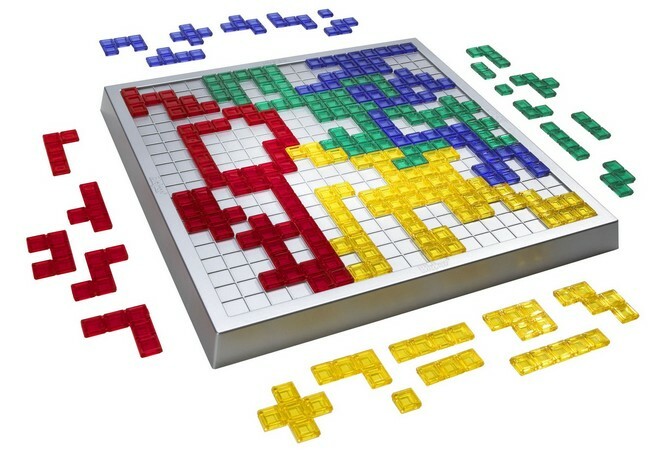 Blokus is yet another amazing board game that can be brought for travel, it has a 30-minute playing time and it is perfect for people with short attention spans, particularly children and it can also be repeated many times, perhaps for the whole evening and each time it will be just as fun. It is also easy to learn, it is a fast-paced strategy game, while it may be easy to learn, it will be can be challenging for adults and even older kids. This is another fast-paced game, Zip-It is the 20-second word race that you can play anywhere. The game works by each player taking 12 cubes and racing against your opponents to build a word grid. Each hand can only be played in as little as only 20 seconds, it is really exciting. Since everything you need is in the bag, this is an ultimate travel game, and it can be used anywhere and anytime. Therefore, Zip-It is one of the best family travel board games. This board game is a little larger for it to be a travel game, but it is so incredibly fun. 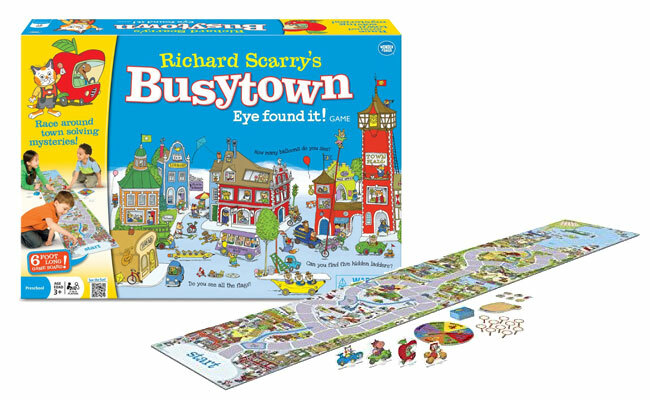 Players will race around Busytown to search for hidden objects. Drive through city streets, activity-filled farm, a busy airport, hustling and bustling harbor that is full of boats. All in all, there is so much to be discovered along the way. One of the good thing is that it encourages teamwork, so you either win as a team or not at all, that teaches children a lot of things. 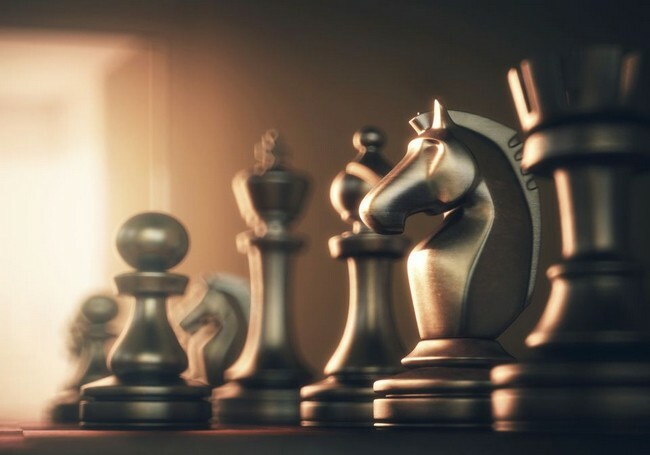 Chess is one of the most incredible board games in the world. It requires so much creativity and out of the box thinking to win the game. It really challenges your mind to think strategically. It is a real benefit for you to teach your children how to play chess from a young age, so that they can develop their own playing styles and become really good at it, the thinking abilities provided by this board game will really help them in the future, and it is never boring. Hence it is considered as one of the best family travel board games. 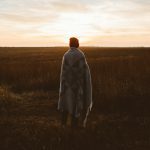 Travelling is a really exciting activity for the whole family, but the duration can really make us bored, hence this is where board games come in to help parents entertain not only themselves but also their children. We hope that you’ve enjoyed our list of best family travel board games. But let us not forget about travel insurance, one of the most important aspects of travelling. MSIG is offering travel insurance from the price of RM 39/trip, visit PolicyStreet.com to find out more.